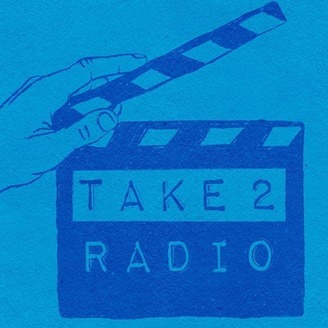 Take 2 Radio: Interviewing people in the Entertainment Industry. Other Shows: Take 2 Radio Soaps in Review discussing #BoldandBeautiful #YR #GH & #Days Have You Heard? Discussing the latest in soap news. Take 2 Radio's Big Brother Recap show. Christmas MuVies Spotlight discussing holiday movies & music! 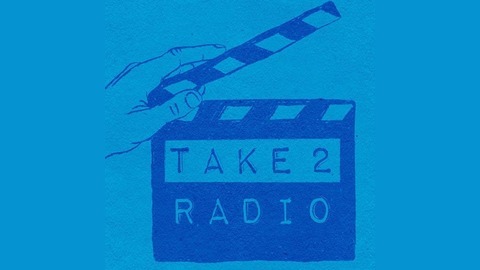 Interviews days/times will vary so check our website take2radio.com and follow us on Blogtalkradio to get email notifications of upcoming shows.Follow on twitter @take2radio @T2RSoapsReview @xmasmuvies "Like" our FB pg at https://www.facebook.com/take2radio.